Home » Barbs and Backlashes » It’s Corndog Season! I am not a big fan of hot dogs, but I kind of have a hankering for corndogs. Everyone knows the best corndogs are the freshly-dipped, deep-fat-fried ones at the fair. If you have yourself a fair corndog and a big, freshly-squeezed, cherry lime-aide, well, life don’t get no better than that! 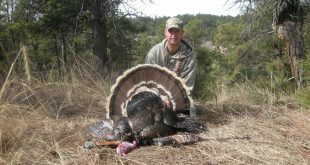 Mother Nature provides us with many delicacies throughout the year. Starting in the spring with morel mushrooms, various wild greens and then chokecherries, wild plums, elderberries and wild raspberries. Everything becomes ripe in its own time, in its own season. 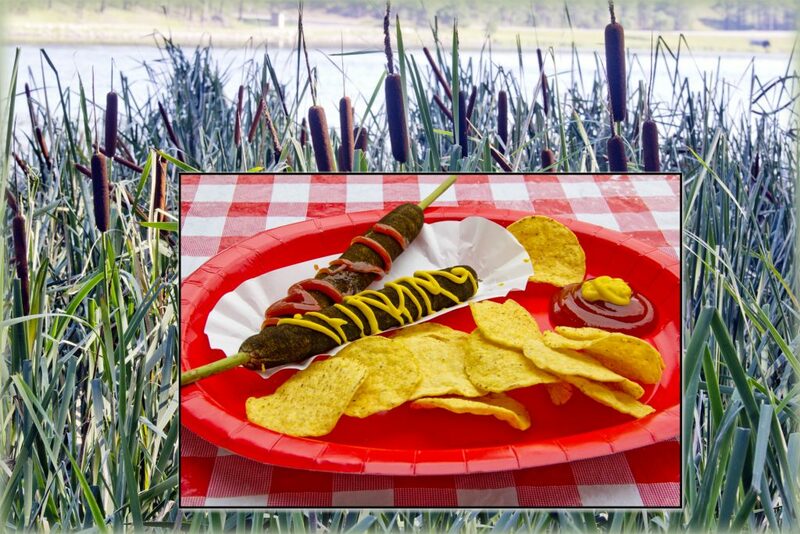 This is the season for county and state fairs as well as Wild Corndogs, found around many of Nebraska’s lakes and ponds. These are best when picked and eaten fresh. They must be picked at the peak of their freshness. If not, the taste is atrocious. It does not matter how much ketchup or mustard you put on the Wild Corndogs, they just are not palatable until they are ripe. Photo by Ron Fry, http://www.ronfryimages.com/ . Thanks Ron! I can add a little bit of knowledge about those corndog plants; there are two species Broadleaf and Narrowleaf although many of the corndog plants you find will be hybrids. The corndog plants have other edible parts; the roots and tubers are starchy and can be eaten like potatoes or they can even be processed into a flour. Shoots that sprout from the root stock in spring are tender and very edible, something like asparagus. The leaves, especially when they are first growing, can be eaten as well. The corndogs when they start to develop are green and they can be roasted at that time and eaten like corn on the cob. Later, the maturing corndogs produce pollen that can be collected and eaten or used as flour and the mature fluff from the corndogs can also be used as a thickening agent (that fluff makes a really good wind current detector too). Who knew? All along I thought all of that emergent vegetation was just good fish habitat! Ron takes pictures professionally and I would highly recommend him! Check out his website, Picture Perfect Photography. Have a great holiday weekend; be sure to enjoy the fruits of the season. Do not forget to GO FISH. Oh, and Go Big Red!